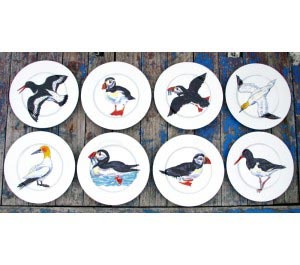 Collectors of Richard Bramble’s cheerful tableware can liven up meal-times with waddling puffins and diving gannets this summer-and help to look after their real-life counterparts in the process. The designer has teamed up with the Marine Conservation Society (www.mcsuk.org) to produce a limited edition range of plates, mugs, tea towels, prints and tablemats featuring four native seabirds: the oystercatcher, puffin, tern and gannet (right).  The charity will receive 5% of the profits from sales (01935 815236; www.richardbramble.com). ‘They’re a pleasure to paint,’ says Mr Bramble, who has spent 20 years observing seabirds all over the country-he now spends part of the year in the Outer Hebrides.